Over the past five years or so, mobile capability has become an important consideration by health and human service agencies to enable their workers to function more efficiently while in the field. For caseworkers, their office is essentially everywhere so they need to be able to access vital information anywhere, any time. 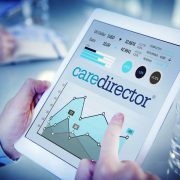 CareDirector Connect is a secure, native mobile case management solution that can help an agency’s workforce become mobile. It allows workers to spend less time on paperwork and more time with children, youth and families. Keep employees informed. Agencies must develop a mobile implementation strategy outlining how they are going to improve the agency’s workflow, efficiency and outcomes, and share this with all employees to reduce resistance to the new approach. Align your policies to the new workflow strategy. Agencies must review and address any issues related to human resources policy and practice guidelines to fully maximize the benefit of the mobile devices and ensure that utilization by workers complies with federal, state and local regulations. Ensure your infrastructure and mobile devices complement each other. Hardware and software investments must evolve alongside mobile device implementation. Developers need to think about how caseworkers access and use information on the go and that the mobile devices will be used to facilitate service provision. Utilize other departments. Mobility can be a priority for different departments at various levels of government. Look outside the agency for support. State-level information technology systems and human resource agencies can assist with procurement, security, application development, human resources policy development and other operational needs. Listen to your caseworkers. The people that will be using the mobile devices know best what is needed, so listen to your caseworkers about what they need from the beginning of your mobility strategy. This will save agencies a lot of time and money. 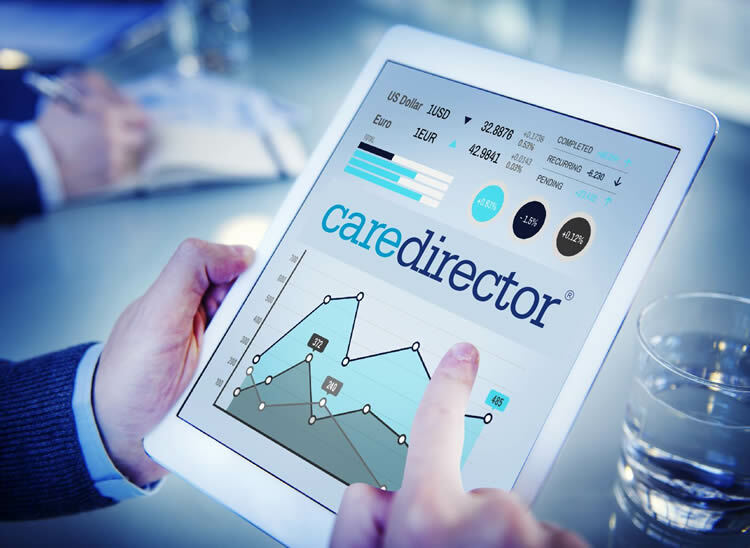 With our mobile solution, CareDirector Connect, case workers can work online and offline, to prepare for client visits, conduct investigations in the field, and complete case notes, assessments and forms. Our app easily integrates with an agency’s existing health and human service system or it can be part of an entirely new technology modernization initiative as agencies replace old systems with CareDirector’s comprehensive platform. To find out more about the CareDirector mobile solution, please register here for a tour here.